Our amps are proudly hand made in America with the finest parts available. Don't you deserve the bes t? Just a reminder, we ship worldwide. Check us out on Facebook for the latest news and information. Check out Vagabond Swing and their upcoming album. Check out the video from Arnaud Fradin of France who installed an AB763 board in his deluxe reissue. If you have not already, you may want to sign up for the newsletter. Newsletters are sent about once a month, and only include product updates, or new gear that is noteworthy. To sign up just go to the "My Account" link on the top right of this page. Check out the new album by LightField. Guillaume Alis is playing bass through a custom Artemis bass amp and rig designed and built by TheAirtightGarage. I was amazed at the sounds on the album... a very nice work. Well worth picking up for the music and the tone. You can also see them on facebook. There is a new book out by Jeffery Falla called "Hot to Hot Rod your Fender Amp". TheAirtightGarage is mentioned in this book. I have not read it, but looking at on google books it seems like an interesrting read with high reviews. You can pick it up at Amazon or my fav, Powells. If you want to know more about the Hoffman Board kits we make, check out the EL34World Board page. Note that we can build any board kit you like, even for amps not listed. Be sure to catch local fav Green Light Caravan. You can get the album Mother Earth Revival here. 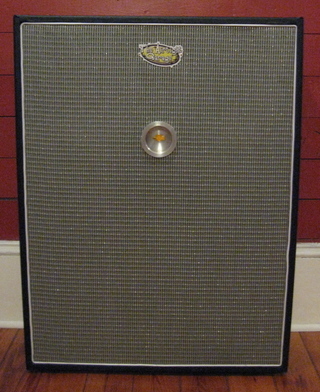 Mark Clark plays through a custom AirtightGarage "trunk" amp. Check out The Small Sounds. Pedal steel and lead/rhythm guitars are using TheAirtightGarage amps. Check out the Auditions page for a small review by Hunter Perrin of the redpepper that he owns. 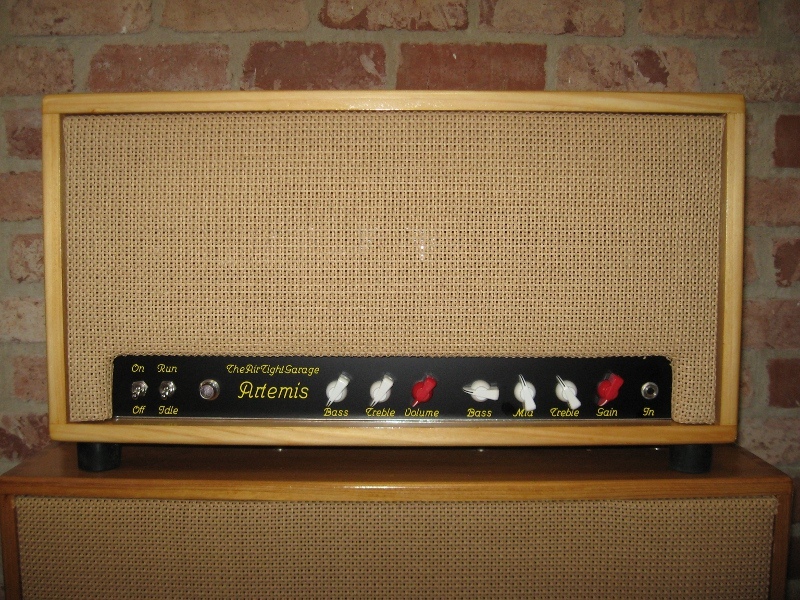 Check out the Sounds page for sound samples of TheAirtightGarage amplifiers. The Bertha has been redesigned and rebuilt. It has a new switching system and is now side and rear ported for your pleasure. TheAirtightGarage is now using Magnequest transformers in selected amplifiers. These transformers are hand crafted, one at a time, by the legendary Mike LaFevre. They are more expensive, but are well worth it. I just recently had this board installed in my Deluxe Reissu ..